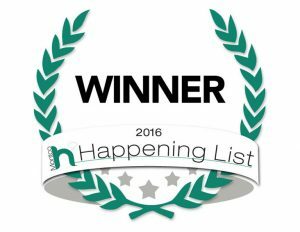 I’m honored to announce that An Organized Approach was chosen as Montco’s best organizing and personal assistance company for 2016! Thank you to everyone who voted for An Organized Approach. You made it happen! previous post: Got an Hour? Organize a Closet!